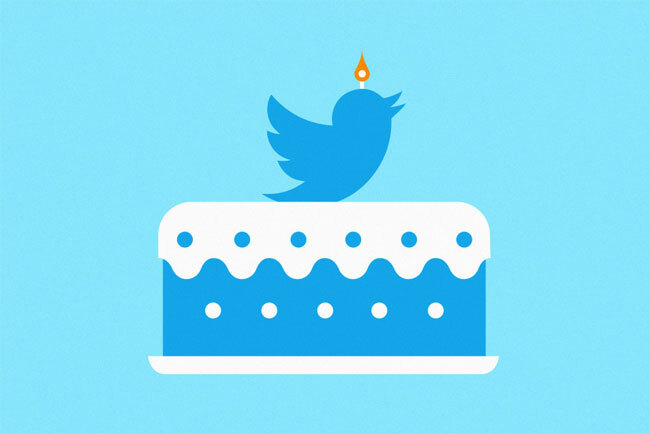 The social media site famous for hashtags and a 140-character "tweet" limit turned 10 years old. The world's first tweet, which was sent by co-founder Jack Dorsey on March 21, 2006 at 12.50 , read "just setting up my twttr." On August 3rd, 2013, in Japan while seeing a Movie in TV "Castle in the Sky", a record of 1,43,199 tweets have been done per second.